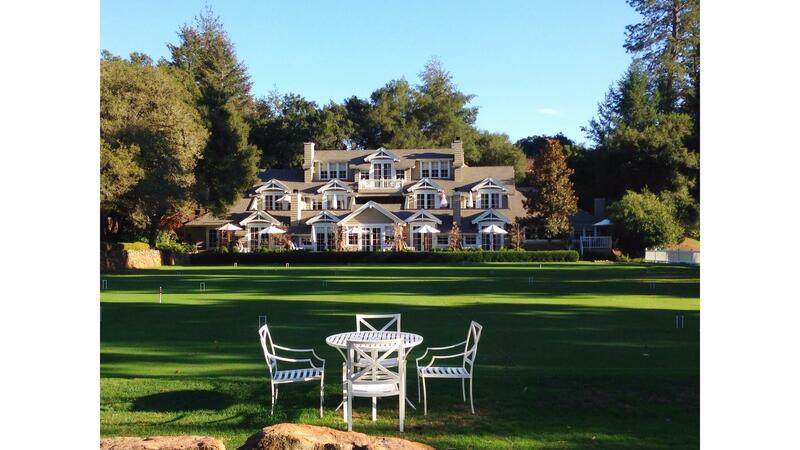 Rent Meadowood Napa Valley | Corporate Events | Wedding Locations, Event Spaces and Party Venues. At Meadowood we come honestly by our commitment to showcasing Napa Valley's remarkable people and legendary wines. From signature events in Napa Valley, to special events hosted on the Meadowood estate in conjuction with larger Napa Valley event series, we look forward to welcoming you to many wonderful days of wine, cuisine, music, film, sports and general celebration in 2015!